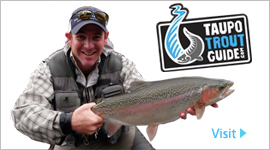 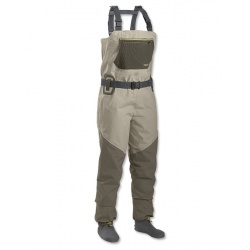 We carry neoprene and breathable waders and boots suitable for fly fishing and white baiting, from Magnum, Riverworks, Snowbee and Scierra. 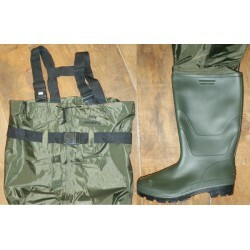 AVAILABLE MID SEPTEMBER These women's fishing waders are designed specifically to women's fit specifications. 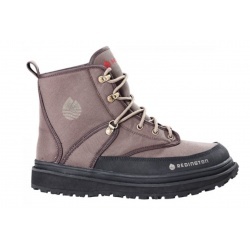 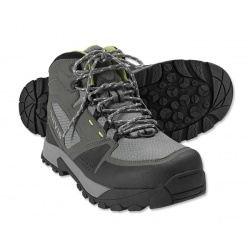 In Store Now These revolutionary wading boots deliver maximum traction and durability. 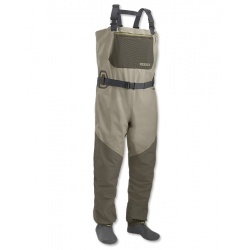 AVAILABLE MID SEPTEMBER Provides maximum grip for stable and safe wading. 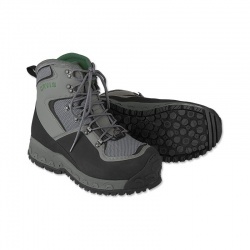 Wading boot studs that give you the ultimate in river walking traction. 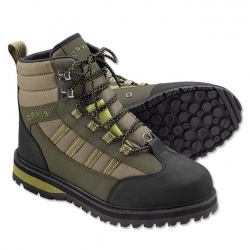 These have quickly become a best seller! 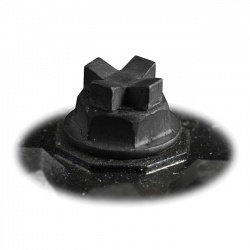 "Stops you from getting into real trouble, real fast. 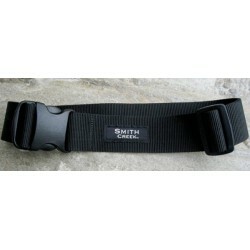 Handy for hanging gear off too." 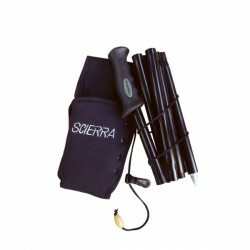 A great quality wading stick from Scierra, to give you safety and security wading on rivers. 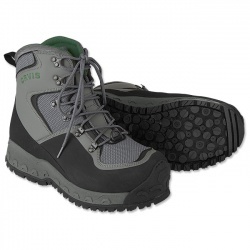 The Men's Ultralight Wading Boot offers exceptional performance and durability without the bulk and weight of a conventional boot. 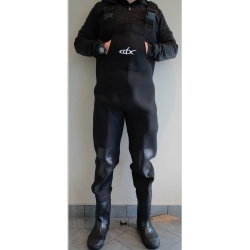 Men's whole sizes 7-14.